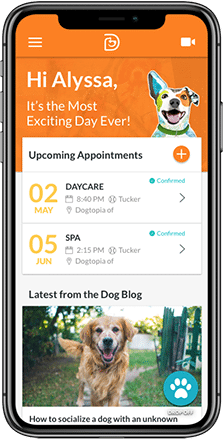 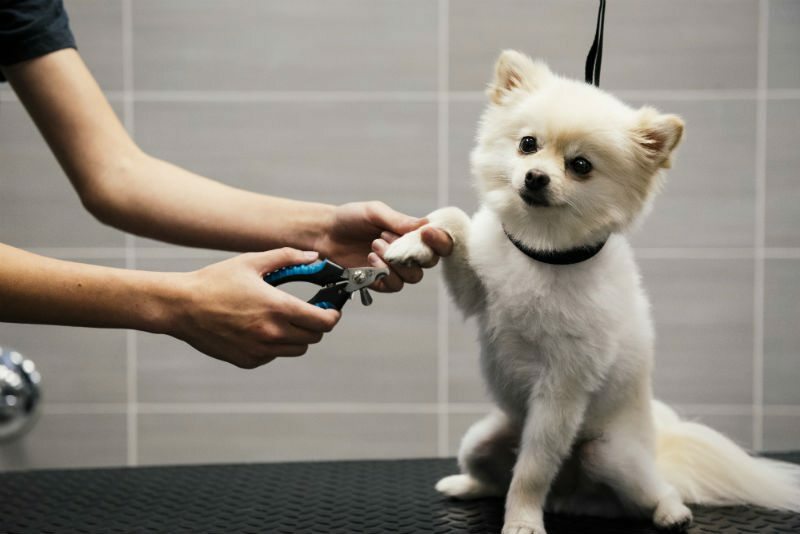 Dogtopia of Sacramento - Nimbus Winery’s fully equipped spa will have your dog feeling squeaky clean, smelling fresh and looking like a million bones. 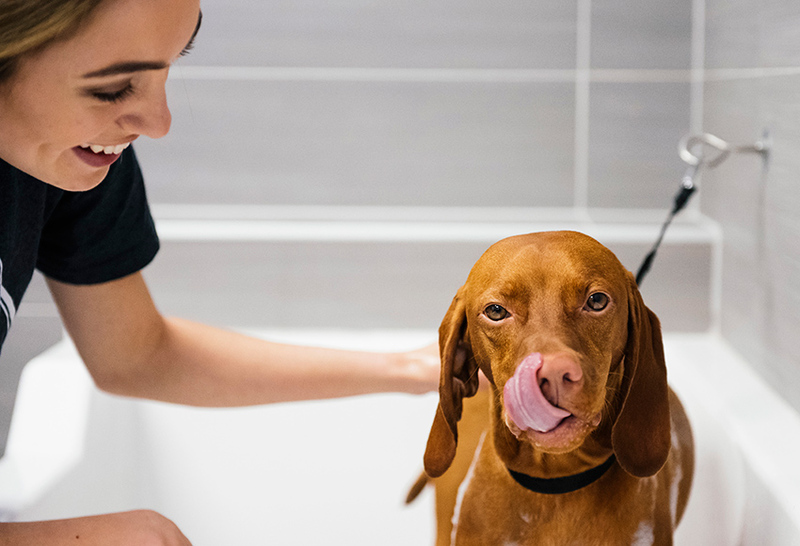 Our highly trained spa team is ready to pamper your pup. 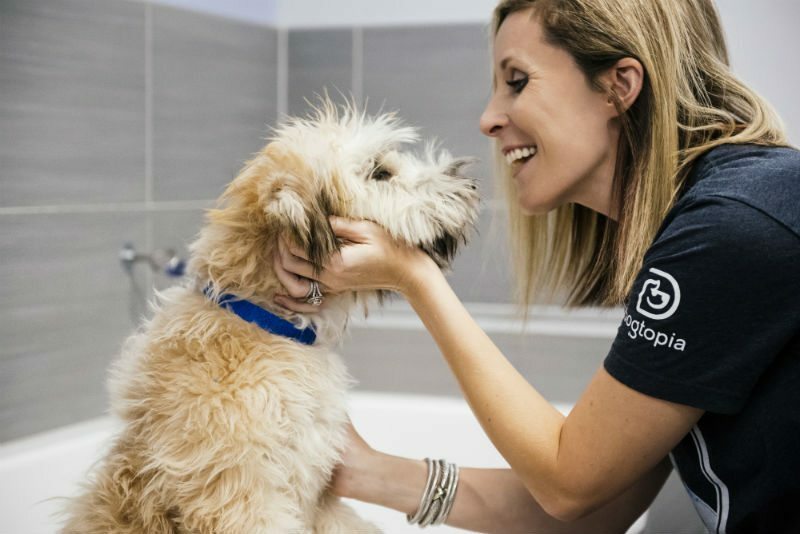 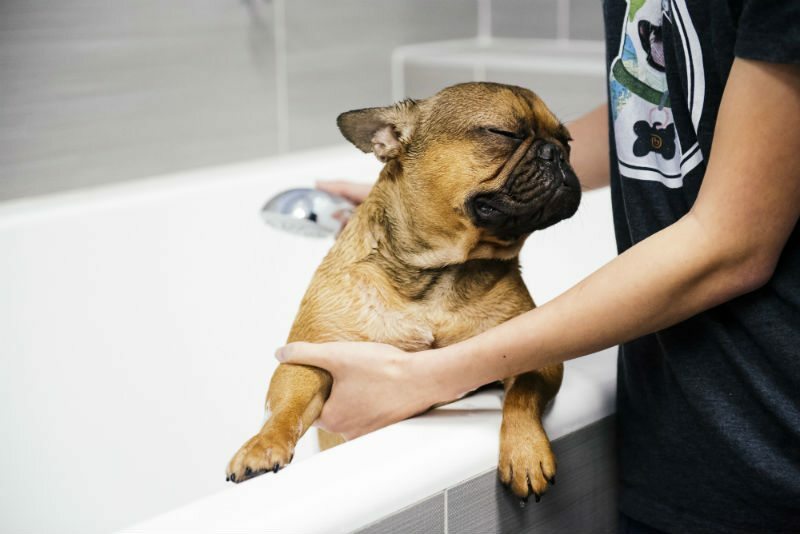 If you’d prefer to give your dog a bath yourself, Dogtopia of Sacramento - Nimbus Winery‘s spa facility features a do-it-yourself dog washing area complete with custom-made tubs that are suited to dogs of all sizes. 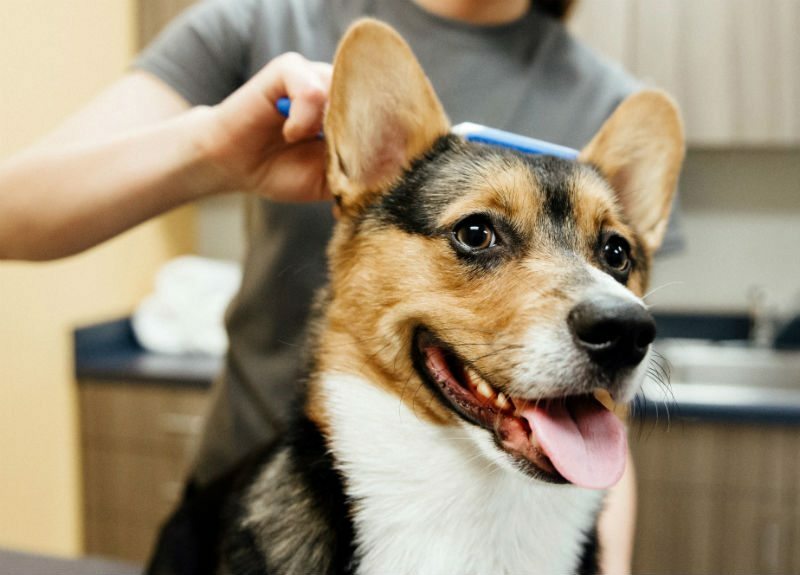 We have shampoo, conditioner and everything else you’ll need on-site, or you can bring your own if you’d prefer. 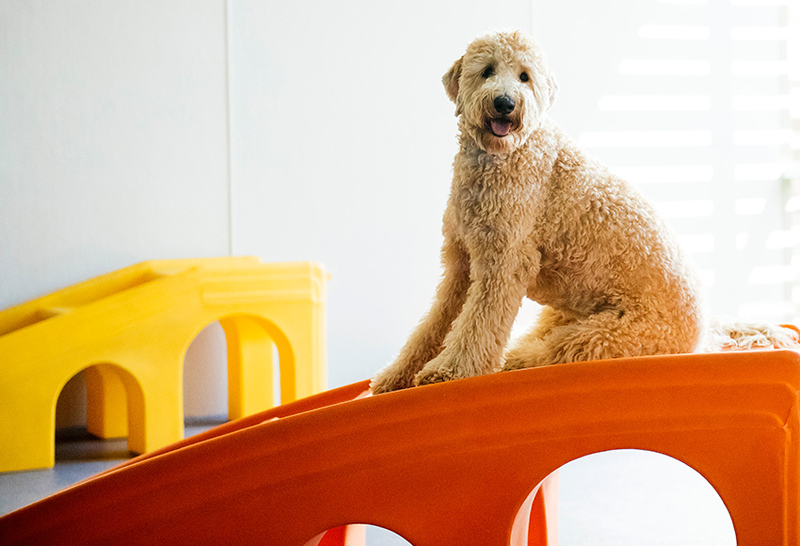 Best of all, our team will take care of the clean-up for you. 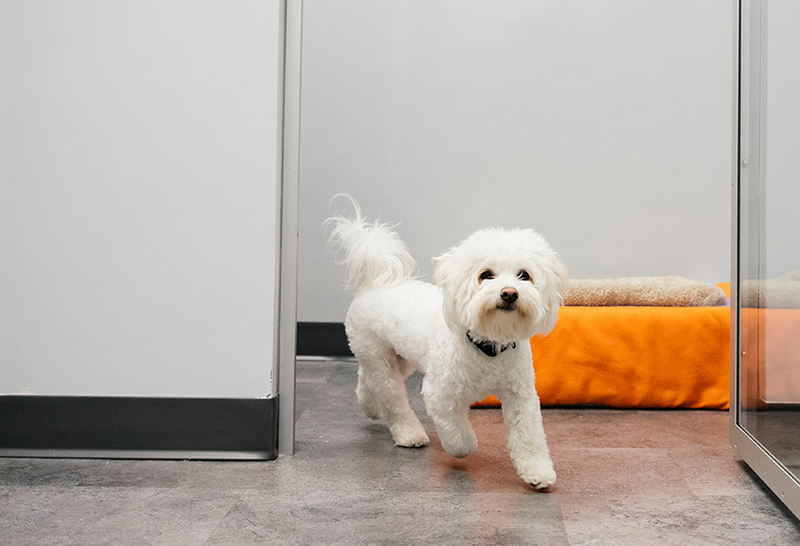 Learn more about the spa treatments we offer and book your pup’s next appointment.